Laura Tran (Newport Harbor ’17) is the Athletes Choice Workhorse of the Week. Just two years after getting promoted from the Sailor JV team to varsity, the 2017 class valedictorian walked on to the UC Davis Division 1 roster. Although it is rare for a player with only two years of high school varsity experience to play at the D1 level, Tran’s work ethic and athleticism give her the right stuff to overcome her late start as a lacrosse player. Now that she is an Aggie, Tran is reunited with high school teammate Rylie Siegfried (Newport Harbor ’16). She is also the fourth member of the Sailors from her class to play NCAA lacrosse. Katie Hendrix (Arizona State), Sarah Farley (Central Michigan), and Amber Skytte (Chapman) are the other three. 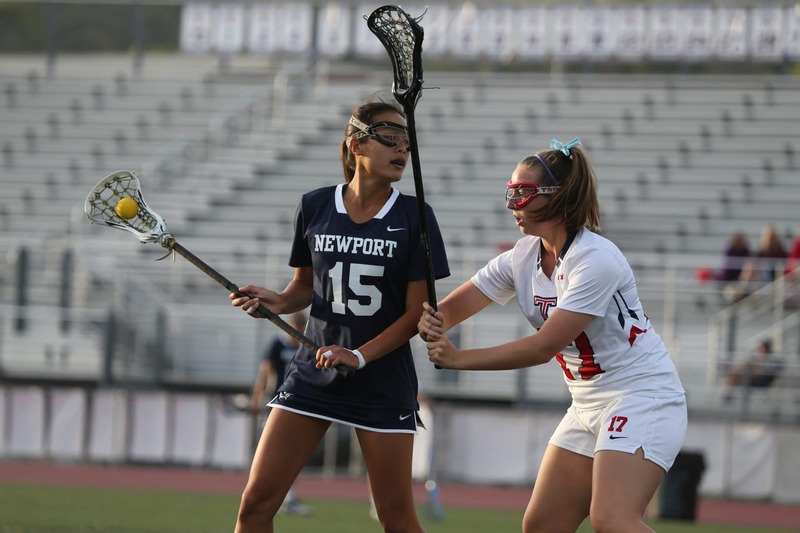 Adena Rothbard will become the sixth Sailor in a three-year span to play NCAA lacrosse when she enters the University of New Hampshire next fall. Armstrong does not think making the Aggies roster is the end of the story for Tran. Athletes Choice is the Premiere Lacrosse Training Facility on the West Coast. We offer Lacrosse Performance classes for all positions, boys, and girls as well as for all ages and skill levels. Former Division I and current MLL lacrosse players with years of coaching and training experience instruct our performance classes. We focus on pairing lacrosse skill development with strength, power, speed, and agility resulting in all-around lacrosse athletes. No matter what position you play we have a program for you. First 3 classes are always FREE!! !